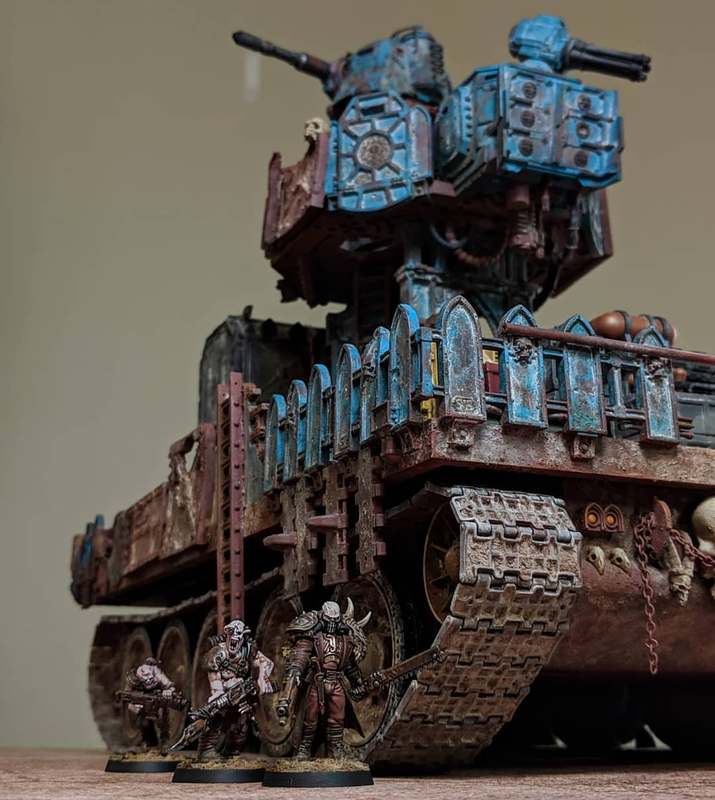 James Ward (Wardsylvania on Instagram), mastermind of the Carrion Pass Inq28 event that took place at Adepticon 2019, joins us to talk about the event and other aspects of the miniature hobby. We discuss getting involved in the Inq28 community, from hosting collaborative events to building models and sharing them via social media! Now I know where snipers come from. 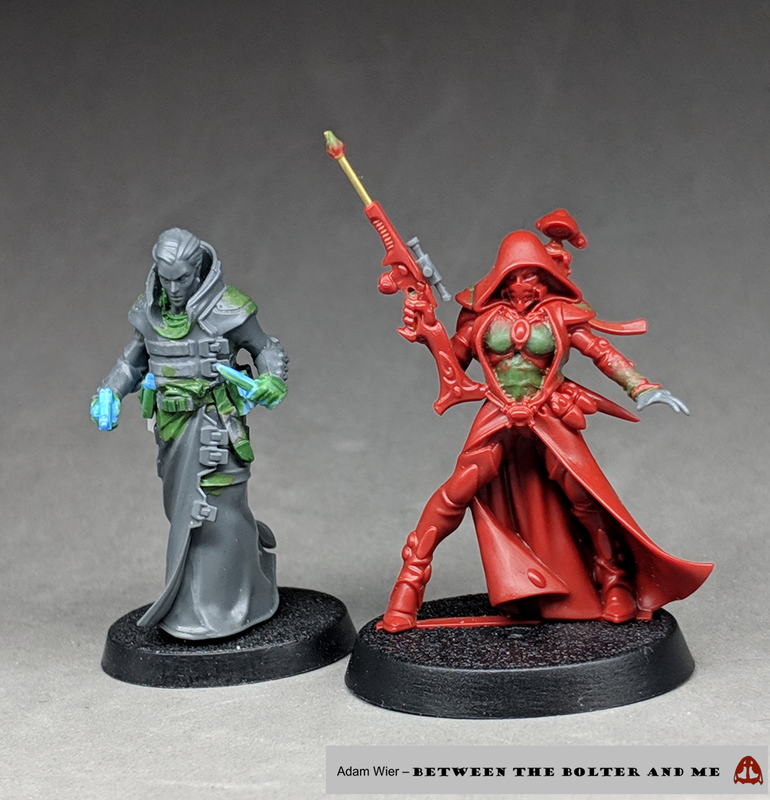 Warhammer Quest: Blackstone Fortress is filled with a lot of excellent models; I was a little disappointed with the Eldar Ranger due to her awkward pose and over-sized weapons. After playing our first game of Blackstone Fortress, the barrel of her rifle broke off, and we decided it was the ideal opportunity to convert it more to our liking for Conversion Corner! We are the Hammer of Sigmar. 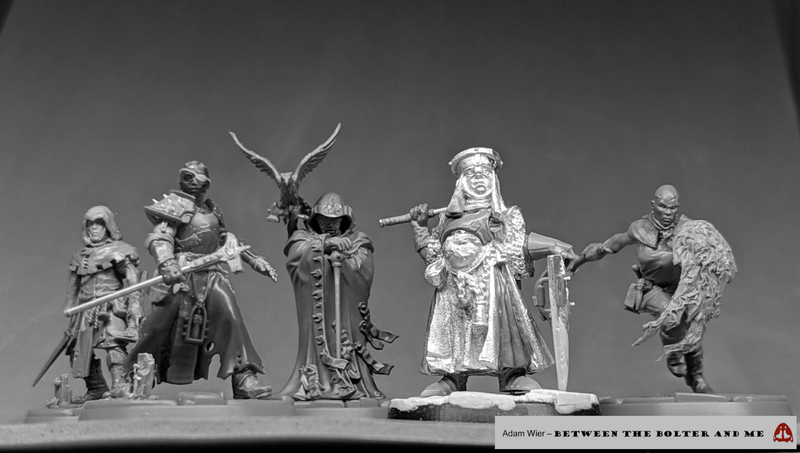 Although I already built three Sisters for my Mordheim 2019 warband, the warband is still far from being complete, needing a few more heroes and regular warriors. 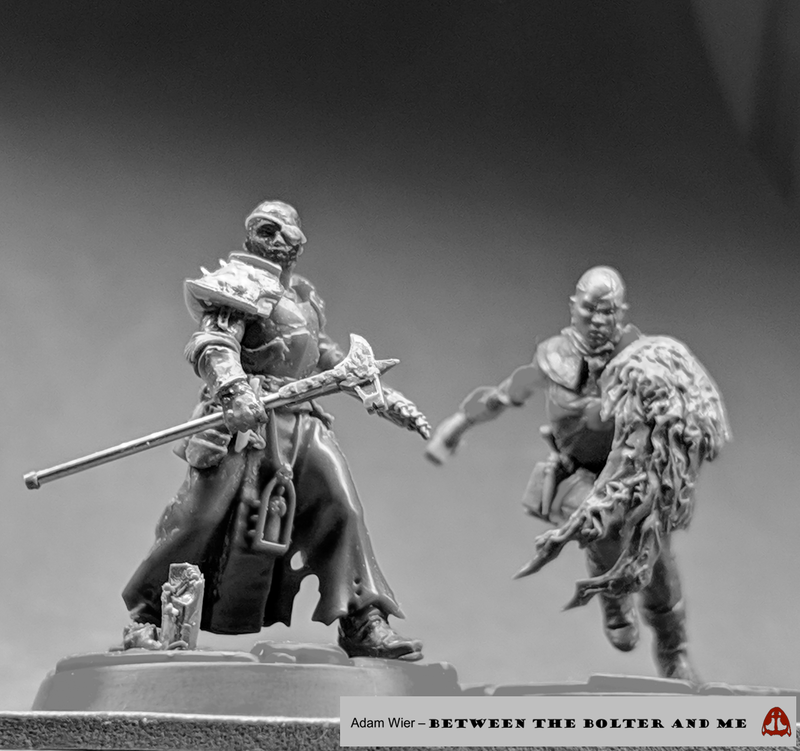 Since heroes are so important in the game, since they are the only way to acquire wyrdstone, I felt it best to try to build another. 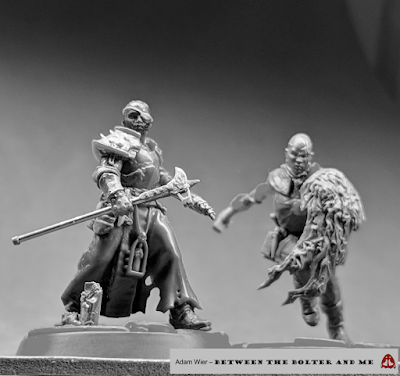 Aside from the Auger and the Matriarch herself, the only other hero choice in the Sisters of Sigmar warband is the Sister Superior. I decided I wanted to create a heavily scarred Sister in battered platemail who has survived the last 20 years through her faith and grit.